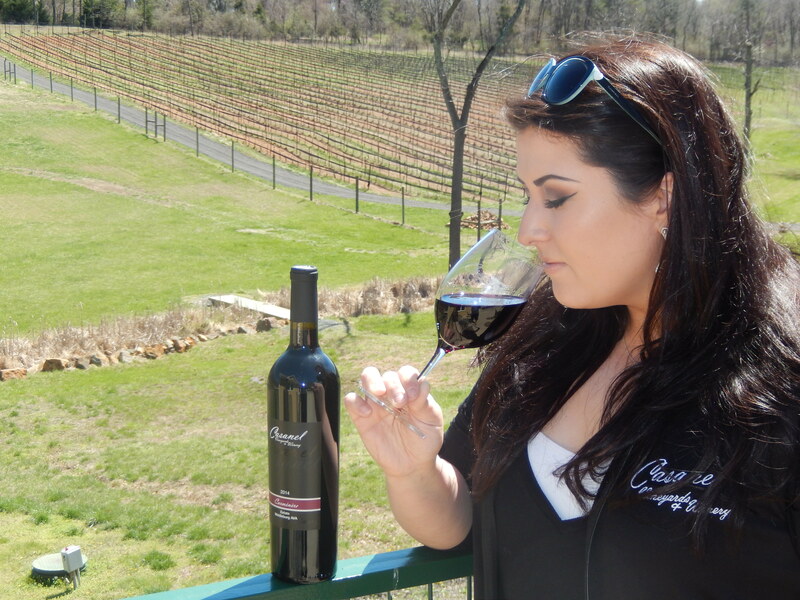 We are exploring Casanel Vineyards & Winery in Loudon County, Virginia on this week’s edition of Crystal Palate’s Wine Country. It’s a family owned and operated vineyard & winery in the heart of Leesburg in the Middleburg AVA.The winery opened for business in 2008 and specializes in small lot hand crafted wines. Casanel winemaker Katie Desouza is my guest this week. From construction to agriculture, Katie will share her family’s journey into the Virginia winemaking business. 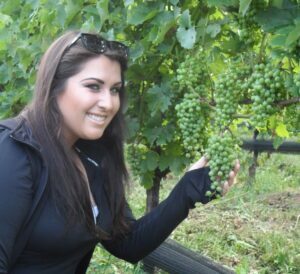 As a young, talented female winemaker, Katie also discusses what it like to thrive as a woman in a male-dominated industry. We also talk about Casanel’s vast portfolio including some unique selections such as Carménère that pays homage to her father’s roots and a classic Port offering. They are also committed to preserving the rich heritage of The Real American Grape by offering a Sparkling Norton. Many of the offerings are only available at the winery, so make sure to visit Katie soon! Listen in to hear my interview with the lovely Katie DeSouza.